Everyone knows that seeing your doctor on regular basis for a check-up is a good idea. 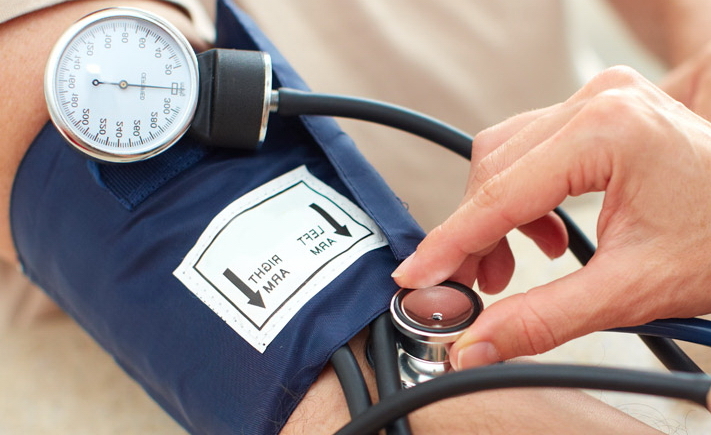 Periodic physical exams are a good way to identify conditions early. Catching a problem early is better than waiting until it has become bigger and more complicated. Well, the same is true for mental health. Unfortunately, many folks don’t think about their mental health when they go for their physicals. But fortunately more and more doctors are beginning to include mental health screenings for such things as anxiety, depression, trauma and stress disorders as part of their routine examinations. In addition to a doctor’s protocol, it is important for patients to understand that mental health issues are fundamentally connected to their physical health and to include their emotional health when thinking about their overall wellness. Specifically, it is important for a folks to be mindful of any significant changes in their life that have occurred since their last visit which may be affecting their mood or overall happiness. Significant losses or additions to one’s life. For example the death of a friend or relative or the birth of a child are changes which can result in grief reactions or increases stress. Less attention to self-care. Normal stress and especially increased stress require good self-care and stress management to cope successfully. Unfortunately, when we experience increased demands or difficulties, it is common to neglect both physical and emotional self-care needs. Unusual changes in sleep, appetite, energy levels, mood or social connectedness. Increased stress and emotional disorders often present with these common symptoms. Like with medical issues, the earlier an emotional problem is identified, the easier it is to treat. So, if you have noticed that you’ve been having problems sleeping or you’ve lost or have an increase in your appetite or you that you’ve been feeling more depressed or anxious or irritable over an extended period of time ( two weeks), don’t ignore it. Give your doctor a call. A visit or two may be all that is needed to help restore things back to normal. Many times simply becoming more attentive to one’s basic self- care needs like getting more exercise or learning some relaxation techniques is all it takes to do the trick. Sometimes some counseling or even medication may be prescribed. To maintain optimal health, it is important to remember the inter-connectedness of one’s mind and body. Understanding that emotional changes can sometimes signal physical problems and that physical problems can sometimes indicate psychological disorders is key to maintaining good health and emotional wellness throughout your life.